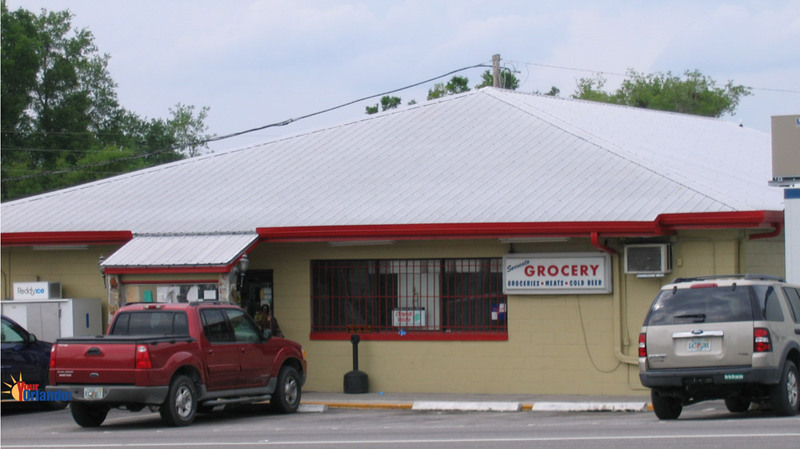 Sorrento, Florida is a city located in Lake County Florida, USA. 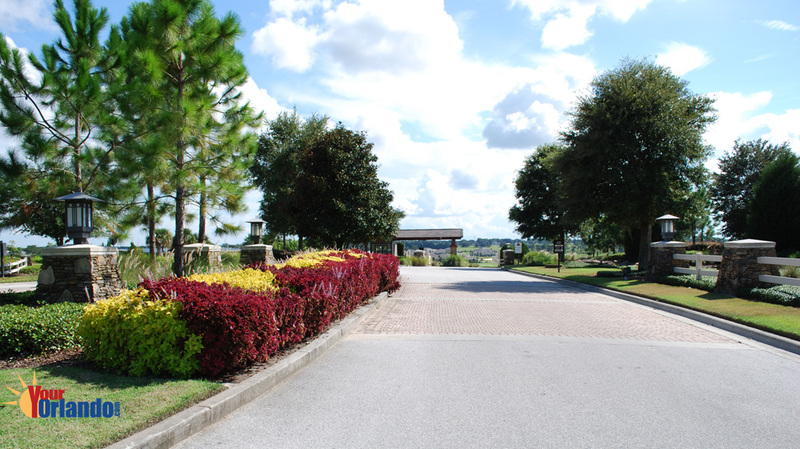 Sorrento is situated 30 miles northwest of downtown Orlando Florida, 43 miles northwest of the Orlando International Airport, and 39 miles north of Disney World. 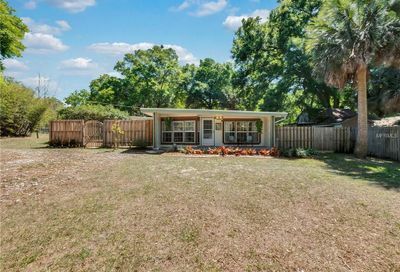 If you’re looking for a little space, Sorrento has it. 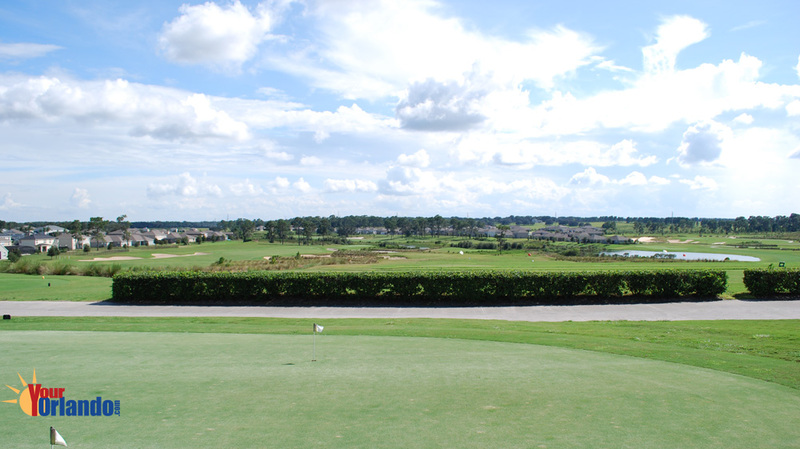 You can find large lots and acreage, if you want it. 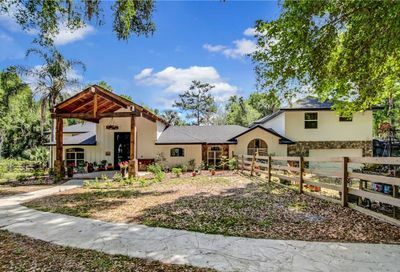 You will see plenty of picket fences and horses in the Sorrento area. Whether you’re looking to buy or sell a home in the Sorrento area, you have come to the right place. 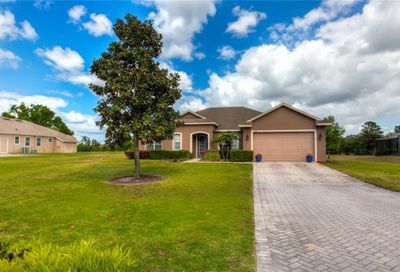 Here you can search the latest listings of homes for sale in Sorrento, schedule a property showing, or request information about selling a home in Sorrento, Florida. 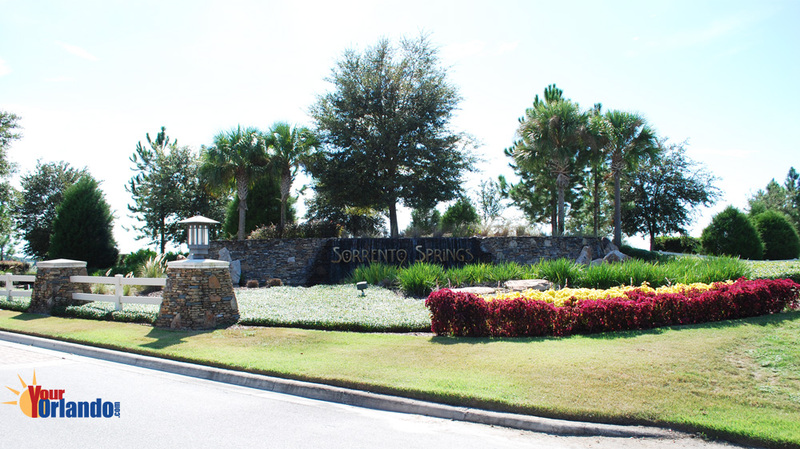 Buying a home in Sorrento, Florida? 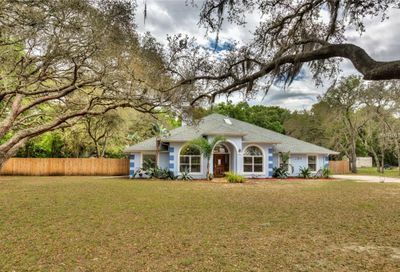 – If you are interested in buying real estate in Sorrento Florida, you will enjoy searching all the Sorrento real estate listings on the MLS. 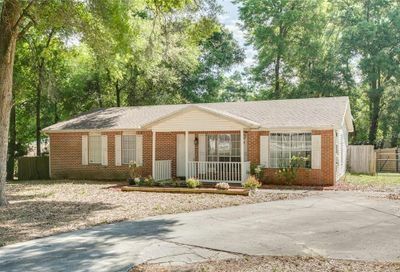 We pride ourselves on having up-to-the-minute listings of homes for sale, condos for sale and we even have vacant land and other property listings. 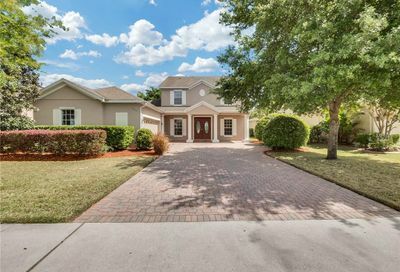 If you see a listing you like, or just have question about properties you have seen while driving around, we can help you with all your Sorrento real estate needs. 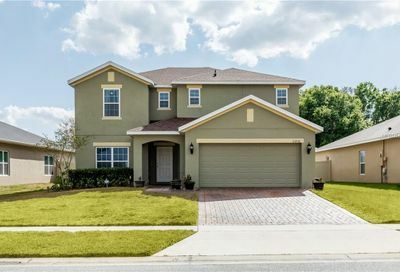 View today’s newest homes for sale in Sorrento, Florida. Selling real estate in Sorrento? 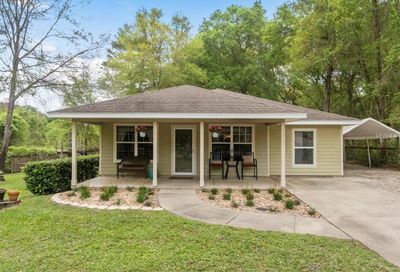 – If you’re selling a home in Sorrento Florida, you will appreciate our no pressure approach to helping you with this potentially stressful endeavor. You will feel a great sense of relief once you request our FREE Home Valuation Analysis (CMA) of your home. 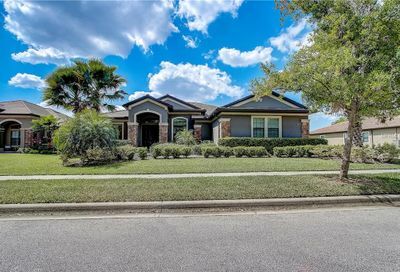 While we are doing this thorough evaluation of your homes marketability, we can go over every detail of the home selling process. Should you decide to enlist the help of an expert Sorrento Realtor, you will undoubtedly be impressed by our detailed, state-of-the-art marking plan. Not only do we ensure that you know exactly what needs to be done to prepare your home for sale, we will help you with home staging, move planning and relocation assistance. 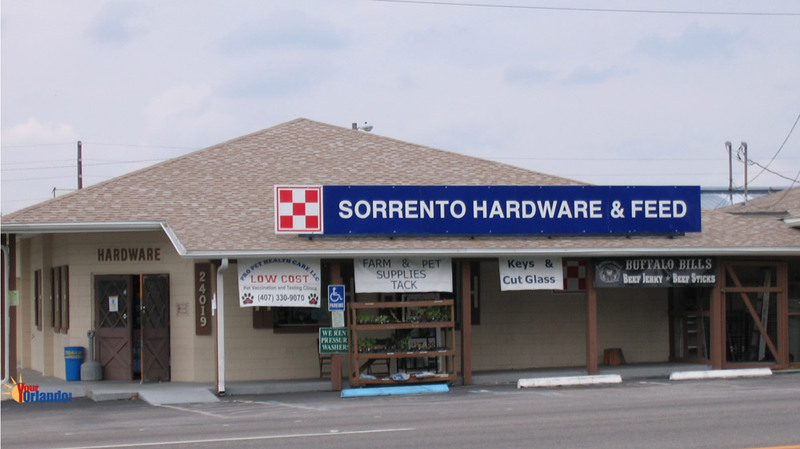 Sorrento is located in Lake County Florida. According to the United States Census Bureau, the CDP has a total area of 1.3 square miles (3.4 km2), of which 1.3 square miles (3.4 km2) is land and 0.04 square miles (0.10 km2) (1.53%) is water. 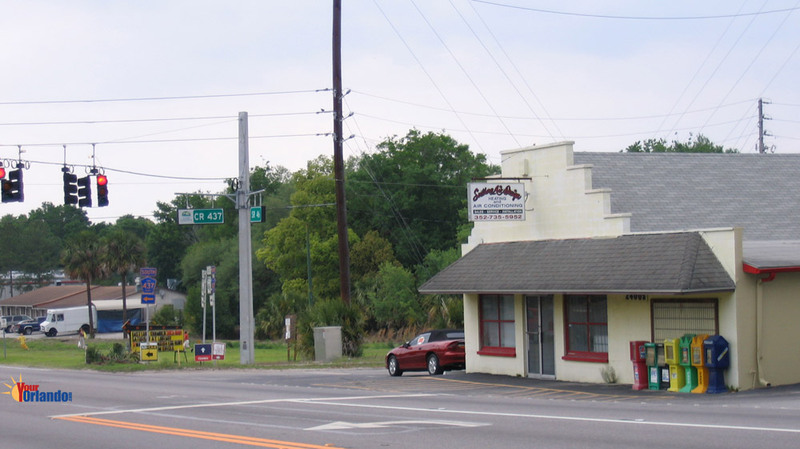 The City is an unincorporated part of Lake County and is a part of the Wekiva River Basin. 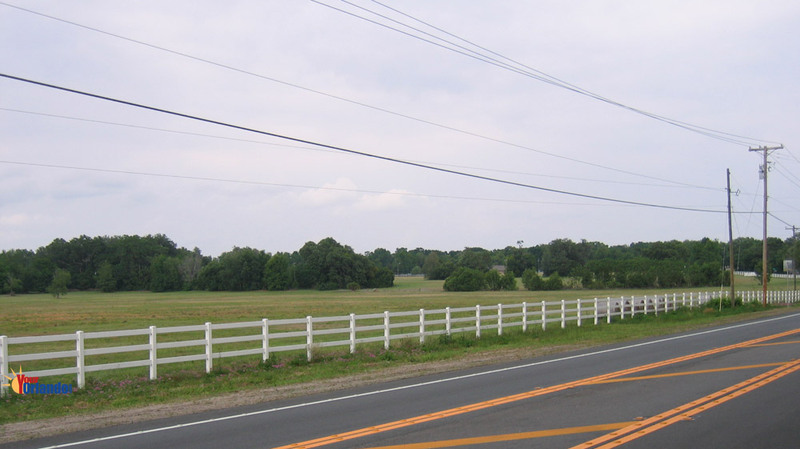 The majority of the area lies along State Road 46 between Mt. Dora and Sanford. Mt. Plymouth is also considered a part of Sorrento.